I try to live the most organic lifestyle that I can. 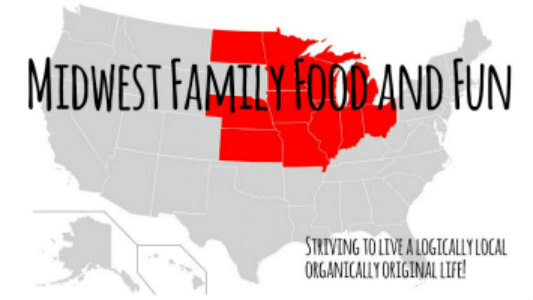 I believe in knowing where the food and products I eat and use come from. So when I came across NYR Organic, I was more than intrigued. Their philosophy is simple, “transforming people’s lives, educating and empowering them on how to live more healthy through the power of nature.” What more can you ask for in a company? NYR Organic products are not only made with organic ingredients, but they also use ingredients produced through FairTrade, Fair for Life and FairWild means. What does that mean? Well put simply, the products are not only good for you, but they are also good for the planet and its people. They believe in helping people, protecting the planet and caring for animals. NYR Organic was founded in England in 1981 where they are still headquartered. They grow as many of the herbs and ingredients they can in their gardens in Peacemarsh, Dorset, UK. This sings to my heart and goes to my mantra of know where your ingredients come from! NYR Organic products are certified by the UK’s Soil Association who are internationally recognized for their high standards. Furthermore they are in the process of having their products certified by MADE SAFE! The first product I tried was Rejuvenating Frankincense Refining Cleanser. The website said the product would cleanse, tone, nourish and moisturize. Well, I have pretty dry and somewhat sensitive skin. I am usually skeptical and have never really gotten into a real skincare routine, mainly because I never really found products I truly loved. With the first use, I was hooked! 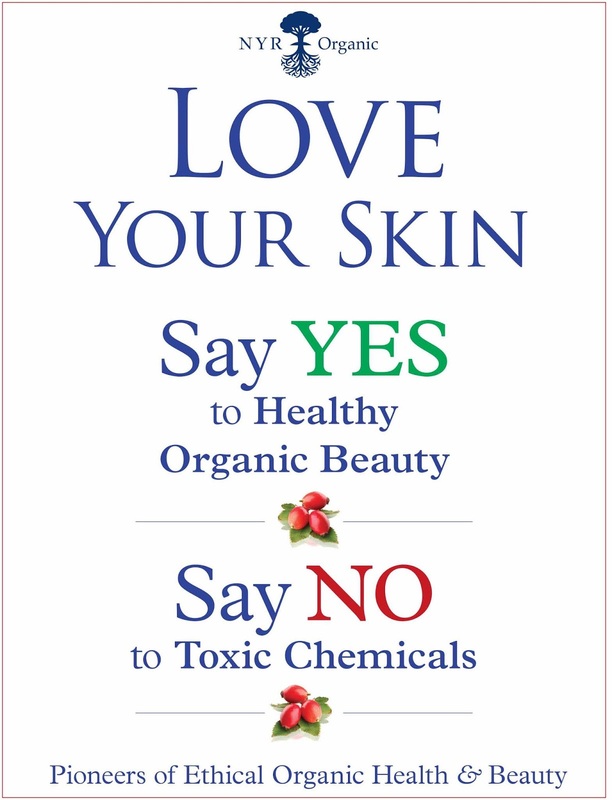 NYR Organic products do not contain any synthetic fragrances, rather they are made with essential oils. The smell of this product was amazing! It left my skin softer and smoother than ever before. I started using it twice a day in conjunction with the Rejuenating Frankincense Toner and Frankincense Hydrating Cream I started a routine and I was loving it. My skin was feeling and looking so good. Soon people started asking me what I was using. This is when I became a believer. I started telling people about these wonderful products. Spreading the word! This is when I realized that I should become an NYR Organic Independent Consultant. It has been the best decision ever! I have made some wonderful friends all while earning money and free products that I love!! I can’t believe it has been almost 2 years since these products have come into my life and I began to quietly spread the word. I was doing a make and take workshop a few days ago when I thought to myself, I should put this project on the blog. That is when I realized that I had never introduced all of you to NYR Organic. I had put up links to my shop, but never introduced it properly. I had never shared the love! 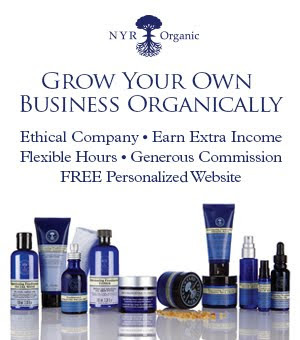 If you are interested in starting your own journey with NYR Organic and becoming and Independent Consutlant, I would love for you to join my team! Take a peek at the current starter kit and CLICK HERE to find out more! You get all you need to start your own business at home. You can begin earning income the first day as well as free products and maybe even a trip to England, where it all started! Together we can change the world one blue bottle at a time!